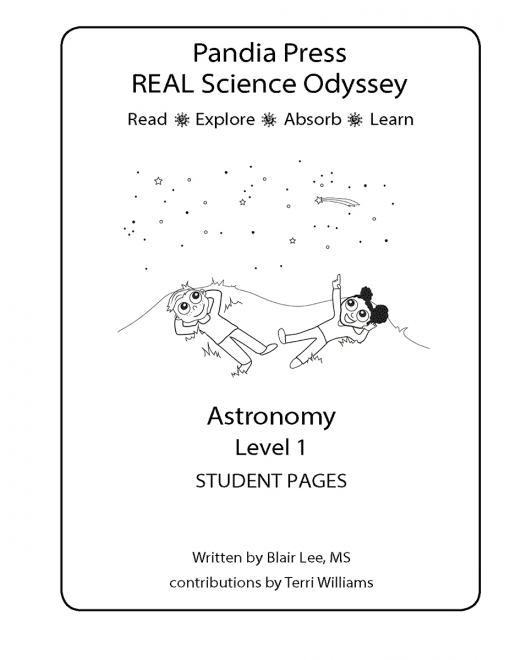 Product type: a printed copy of the Student Pages to use with the RSO Astronomy level one course. What are the Student Pages? 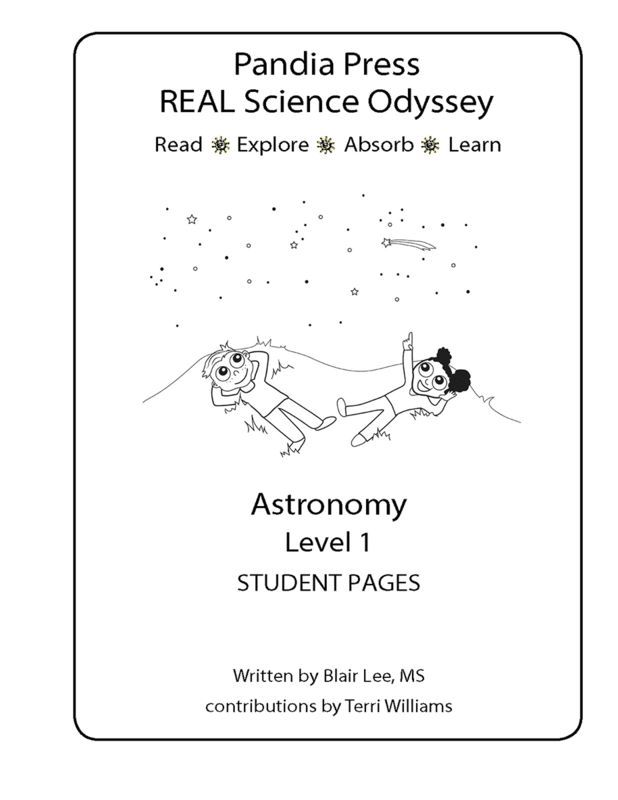 The RSO Astronomy Level One Student Pages provide an additional copy of all of the pages from the Astronomy course that are consumable. This includes all of the lab worksheets and all of the “For My Notebook” reading pages found in the main textbook. 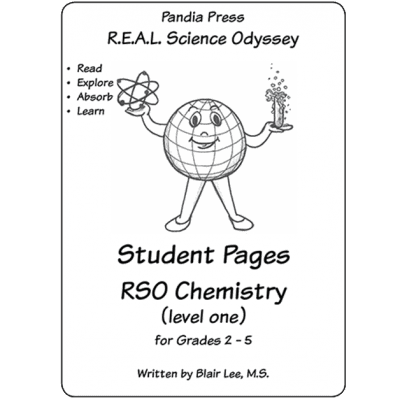 The Student Pages are intended for those using the textbook with more than one student. They do not provide anything “extra” to the course. 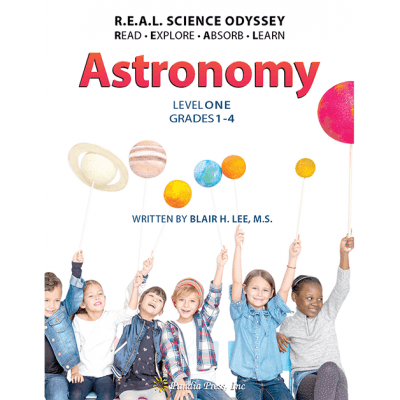 Written by RSO Chemistry 1 author Blair Lee, Astronomy 1 is being offered as an alternative to one of our most popular courses, Earth & Space 1. 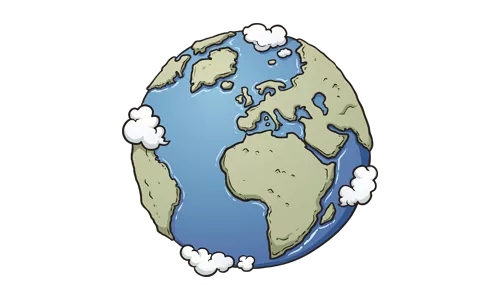 Some of the best parts of Earth & Space 1 are included in this course, but Astronomy 1 includes many new elements; most notably space exploration and scientific modeling activities have been added. This innovative course is being offered to those yearning for a more nuanced Astronomy course with scientific modeling woven throughout. Astronomy 1 can be used as a stand-alone 18 week course, or paired with Earth & Environment 1 for a year+ of science. 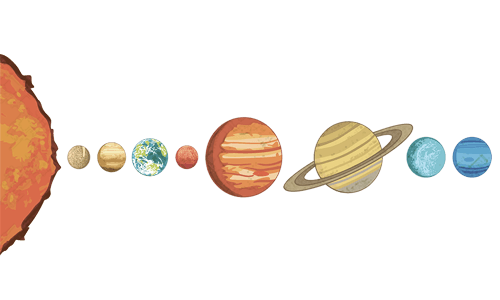 In RSO Astronomy 1, the major topics include scientific modeling, solar system, space, physics of light, space travel, cosmology, the universe, and gravity. Students study each planet separately as they travel through the solar system with Bunny and Dusty, the adorable space-dust bunnies. Short lessons are followed by several hands-on labs and activities including mixing and separating light waves, learning why the sky is blue, modeling the Earth/moon/sun system, creating a Big Bang timeline, and making a comet. 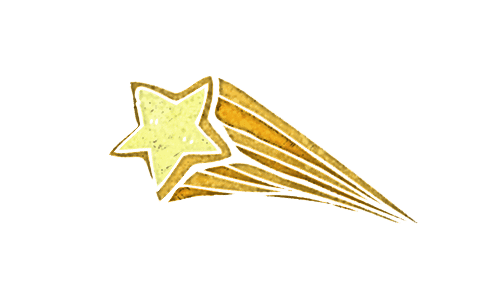 Space travel and exploration is a highlight of the course. Students make models of several spacecrafts, create a a travel map of the solar system, and launch a soda bottle rocket. The following is a list of topics your child will learn while completing Astronomy 1. 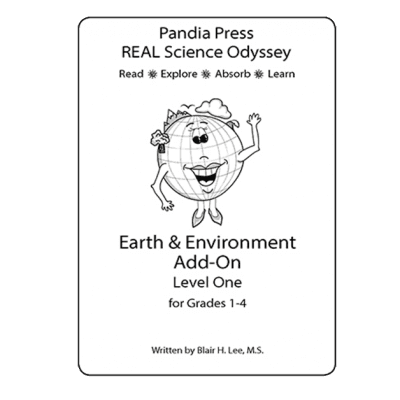 Each topic includes one to five lessons complete with lesson story, labs, reading, and other activities. Remember your child will also be having a whole lot of fun. Also included in this scope are laughing, playing, digging, exploring, reading, singing, and begging for more science!